Our pool is closed at this time undergoing renovations we will keep you informed of our progress. Thank you! 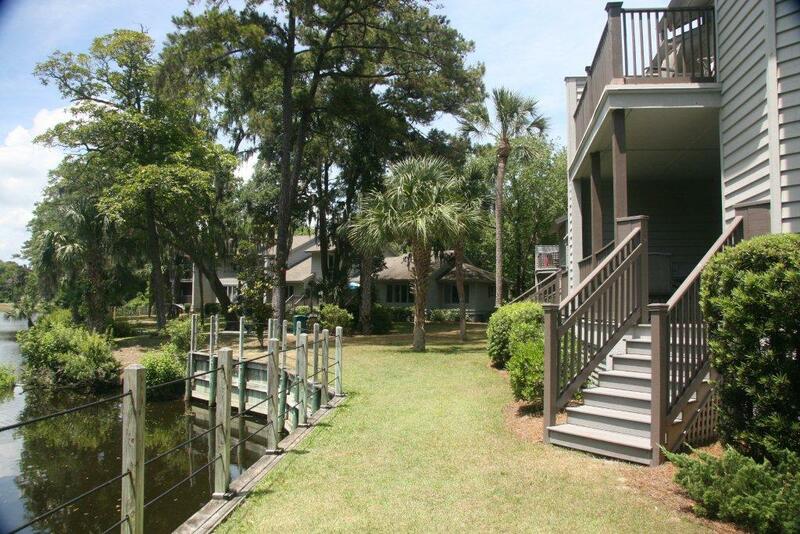 Brigantine Quarters is a hidden piece of paradise conveniently located on the south end of Hilton Head Island in Shipyard Plantation . With golf, shopping, dining, biking and the beautiful beach nearby, Brigantine Quarters offers the perfect vacation accommodations for a golfing foursome or a family looking for an ideal vacation destination. Brigantine Quarters at Shipyard Plantation is picturesque and private with plenty of action just a stone’s throw away from plenty of the islands great shopping, diverse dining, the wide sandy beach that Hilton Head Island is famous for or witness a stunning sunrise over the Atlantic Ocean. Hilton Head Island has been certified as a bike friendly community and being on a bike is almost a way of life. Shipyard Plantation has over 20 miles of bike paths and biking through Shipyard Plantation with its beautiful scenery while surrounded by nature will take your breath away. 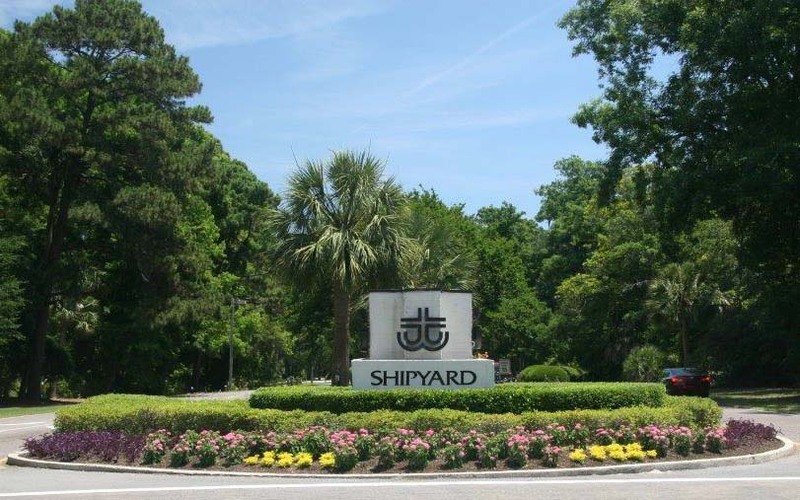 Shipyard Plantation on Hilton Head Island is an eight hundred acre gated resort and residential community abutting the Forest Beach area. 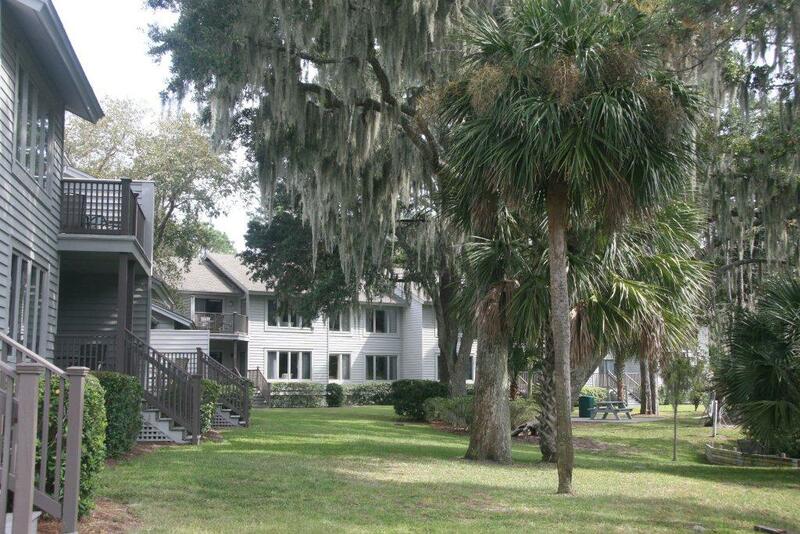 Originally, Shipyard Plantation was the sister resort development of the residential Port Royal Resort. Beautiful landscaped grounds envelope its fresh water lagoon system which is home to ten pound largemouth bass and numerous reptiles including turtles and alligators. All of our Brigantine Quarters owners and guests enjoy very spacious two and three bedroom condominiums. 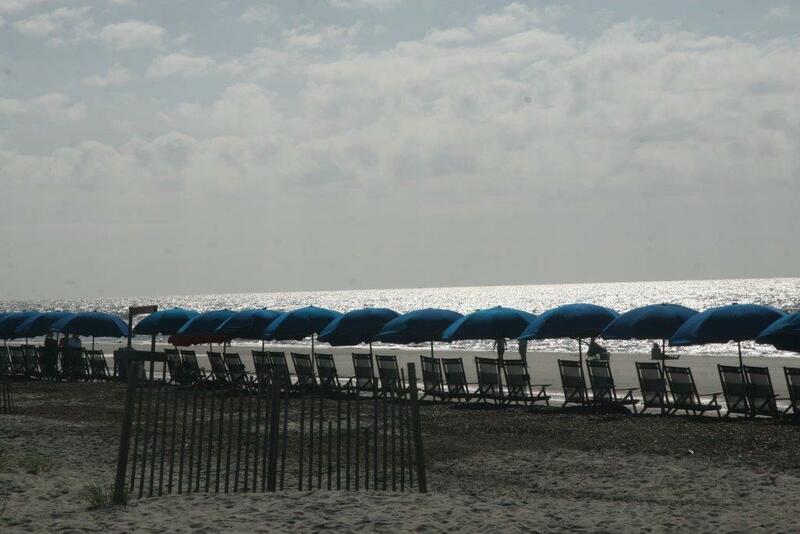 Brigantine Quarters also has their own private beach gate and it is just a short walk to the beach. Our vacation homes are positioned on property within nine different buildings that are beautifully embraced by landscaped areas, two swimming pools, tennis courts, propane grills and a private beach access gate. The property is situated on a cul-de-sac and is secluded from the main roads. You will enjoy the serenity of the property whether your view is of the tranquil lagoon or the golf course. Each of our Brigantine Quarters condominiums are equipped with all the modern appliances, electronics and free WiFi is included. Hilton Head Island and Shipyard Plantation offer a plethora of activities to take part in so please continue to browse our website to discover how great your vacation will be while staying at Brigantine Quarters. We at Island Management welcome you to Brigantine Quarters website. Interested in being an owner at Brigantine Quarters? 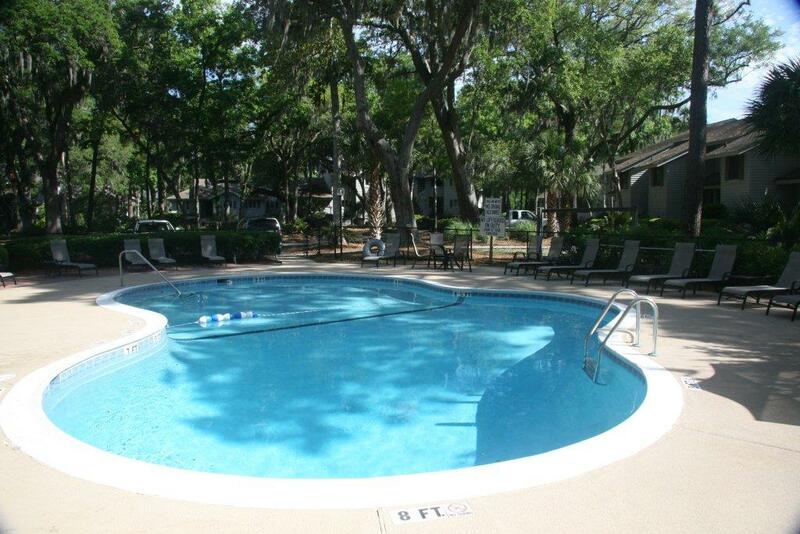 Enjoy all the benefits of Brigantine Quarters at Shipyard Plantation on beautiful Hilton Head Island. Looking for a vacation rental? Brigantine Quarters is the place, you will love the cozy and private designer decorated 3 bedroom and 2 bedroom vacation homes. Rentals are available click the button below to get more information.